Auckland – Kiwi businesses can now afford to protect themselves against intellectual property (IP) risks, thanks to an audacious move by Delta Insurance. 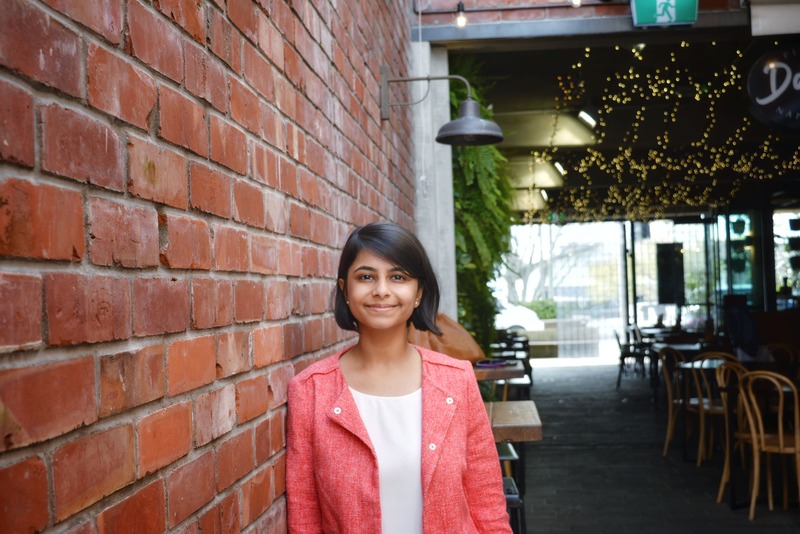 Delta Insurance senior underwriter Avani Vyas says dedicated IP coverage has long been out of reach for most Kiwi businesses. “Elements of IP coverage exist across some current policies, but no single insurance policy in New Zealand has adequately covered intellectual property to date,” she says. “Our companies are coming up with disruptive ideas, revolutionising day-to-day commodities, and introducing advanced technology to the world. “However, innovators in New Zealand’s knowledge-based economy routinely run into costly IP infringement issues, with most failing to recognise the risks until it’s too late,” Vyas says. Similarly, many Kiwi companies have also found themselves extorted or litigated at crippling expense by patent trolls. Zeacom, a software company which was formerly based in New Zealand, was stung by patent trolls twice. In the first instance, it opted to pay a $350,000 settlement instead of forking out millions to fight the baseless allegations. The second time, the company settled for an undisclosed amount. For further information contact Delta Insurance general manager Craig Kirk on 0277 008960 or Make Lemonade NZ news director Kip Brook on 0275 030188.